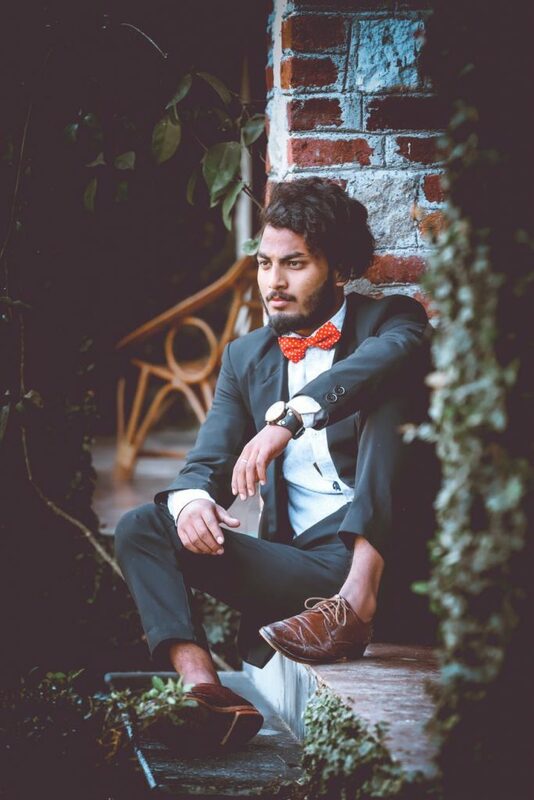 Anything related to evening wear requires special attention and even more deliberation in choosing the right match with the right accessories. 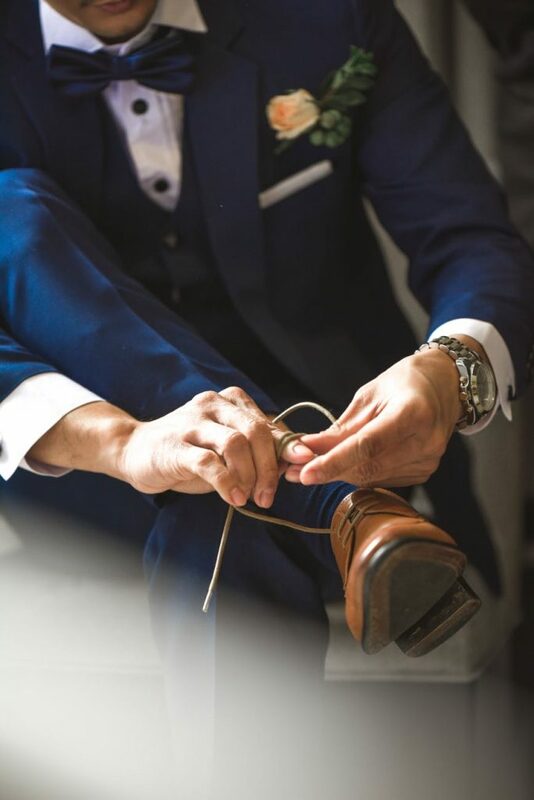 From the most exquisite suit to the razor sharp cuff lines, every minute detail needs to be prim and proper. All the accessories should be in sync with each other, be it a time piece or uber classic cuff links. To make the selection for you at least in one domain, we have compiled some tricks and techniques of selecting an evening watch, have a look! An evening watch is quite similar to a dress watch, but it comes across as slightly more formal. The basic rule of thumb that is to be followed is to match the face of the dial with the time of the day you have to wear it. For instance- a cream or beige dial may be expedient for office wear while a black or midnight blue is appropriate for the evening. Just like rolex oyster is the right pick for your evening timepiece. The Roman numerals are considered to be more sophisticated as compared to numbers or digits. The dial etiquette says that the metal of the dial should be in matching with the metal of the cufflinks. It is also possible that the metal of your timepiece match any other metal worn by you like the ring or studs in ears. The dial should be as simple and elegant as possible. It should not comprise of day-date, number of steps taken or world timers. Similarly an overly studded watch for the evening will also be too catchy and tacky. The size of the dial must also fit the size of your wrist. Oversized dials are not a befitting idea for black tie. It will be highly distracting for the people around you if you tend to wear a glow in the dark dial. It would not be suitable for theaters or other formal events where the lights are dim. Make sure that the dial of your timepiece slides easily under your cuffs, it should be slim enough to not get stuck on the width of the cuff. A timepiece worn with a black tie affair should not be metal, rubber or nylon. It is highly essential that the watch worn with a tuxedo should have a leather strap which again should not be too flashy, colorful or noticeable. The thought behind it is that, no one notices you are wearing a watch. Even though lizard or snake skin straps will be extremely elegant but this is not the time for showing off such extravagance. Same goes with the clasp, the simpler the better. It should not be engraved with logos as well as not very shiny. Pocket watches are certainly the type of timepieces one should possess when attending a formal affair, something that is discreetly hidden in your pocket. Moreover, it is far easy to find a tasteful and exquisite pocket watch than to find a matching watch with your tuxedos. There are two types of pocket watches- one is open face watch and the second is the hunter watches which require the hassle of opening the lid to locate the time. Many of the pocket watches are engraved on the dial, avoid using the ones which are too adorned or accented.